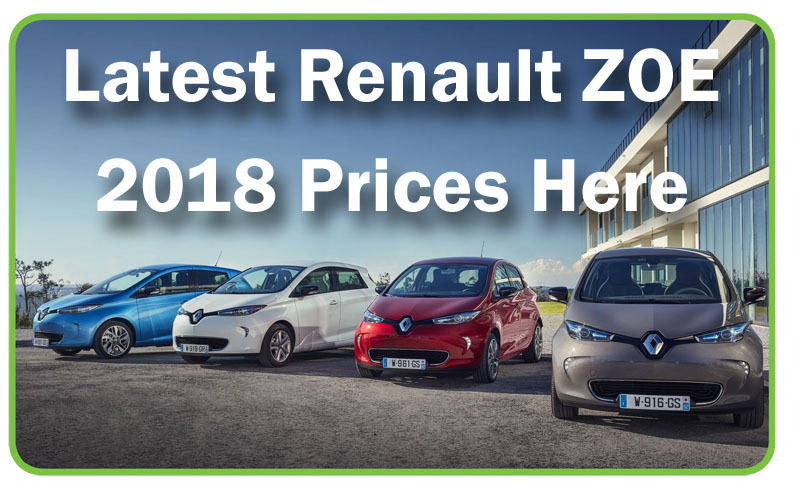 We are offering a Renault ZOE Dynamique Nav R90 with Z.E.40 battery on 3 year PCP; this stands for Personal Contract Purchase and is currently the most popular way to buy a car because of its flexibility. You put down a deposit, pay an affordable monthly fee (less than many people spend just on petrol), and drive away a new car with fuel included. 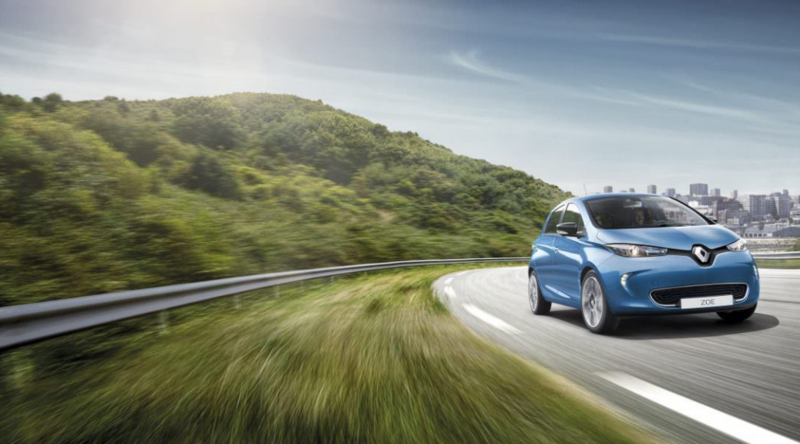 At the end of the three year term you can choose to pay an optional lump sum and keep the car, or you can just give the car back and upgrade to the latest model. 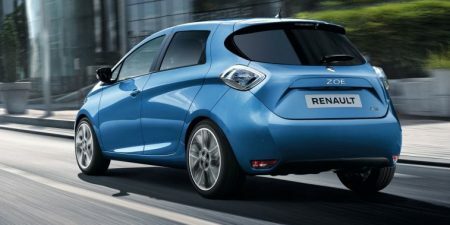 The new ZOE Z.E.40 comes in two versions, the Dynamique Nav and the Signature Nav. The Dynamique Nav is the most popular version as it is well specified with TomTom® satnav, climate control, electric windows, heated mirrors, cruise control & speed limiter, Bluetooth, remote control of climate control and charging, 16″ alloy wheels, auto lights and wipers, and rear parking sensors. 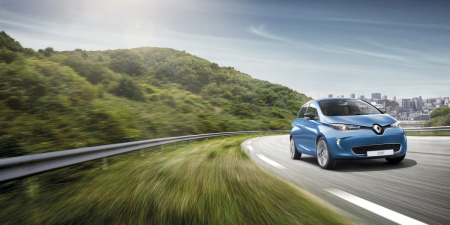 With a deposit of £999 prices start at £281 for 6000 miles per year to £337 for 15000 miles, including the first 10000 miles of home charging for free. Get your instant quote from the Fuel Included ZOE page.